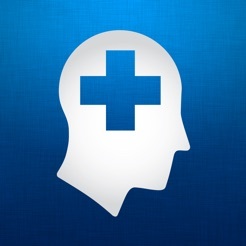 MediMath puts 144 of the most important medical calculators and scoring tools on your iPad, iPhone, or iPod Touch. Its fast, native interface and comprehensive results help you spend less time crunching numbers and more time caring for patients. What makes MediMath the best? • Streamlining. 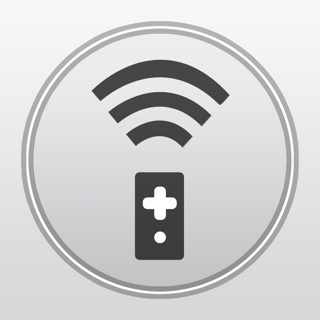 Enter values and units (US or SI), for each item in each calculator, without tapping through multiple screens and prompts. Tap Next and Previous to go between fields. Multiple-value choices pop over in-place on the iPad. • Calculator selection: quality AND quantity. • Multiresult. Where applicable, MediMath will give you multiple useful results. 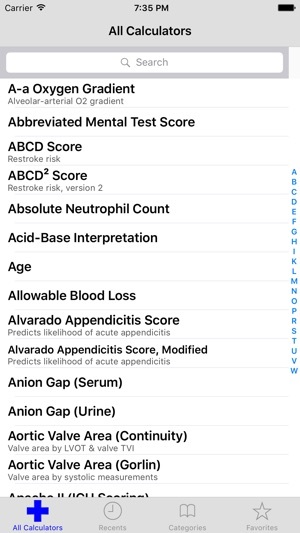 For example, risk scores also show a percent mortality result. 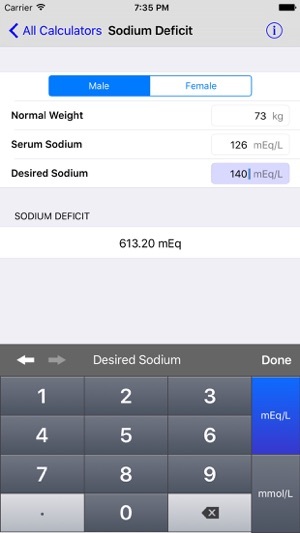 Dosing calculators include drug loading and saving. Please contact us if you have questions or calculator requests! MediMath will be updated regularly with new features and more equations. 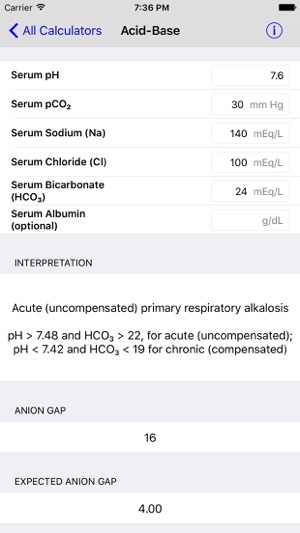 Nice APP would like to see shock index added to the formulas. 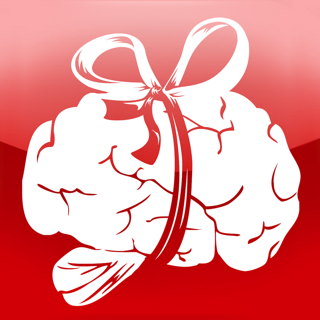 This app is must-have. It has every calculator I've needed on the wards, and it often surprises me with bonus information I didn't even expect to be included in the results. It's fast and reliable. I'm paranoid and like to check results by hand at least once, and I've yet to find any mistakes. 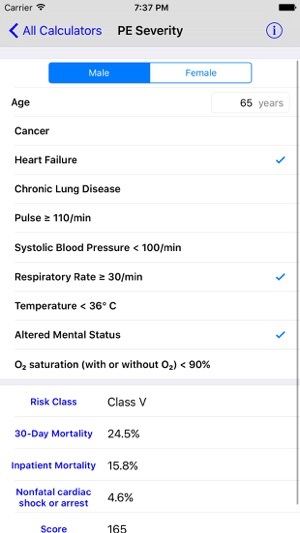 MediMath is the only medical calculator to take full advantage of the iPhone rather than feeling like a port of an old Palm application. I recently took advantage of specials to try Mediquations and Medical Calculator as well, so that comparison isn't just a guess from screenshots. For example, while the other apps make you tap to different screens to enter the numerator and denominator on a fraction, MediMath presents it as a fraction on the main screen, where you can enter values and change the units. The only thing it was missing was a pediatric dosing calculator, which the author added for the next version (1.4) and even sent me a personal build in advance of its release when I emailed him asking for it and he had added it. You should get MediMath ASAP.